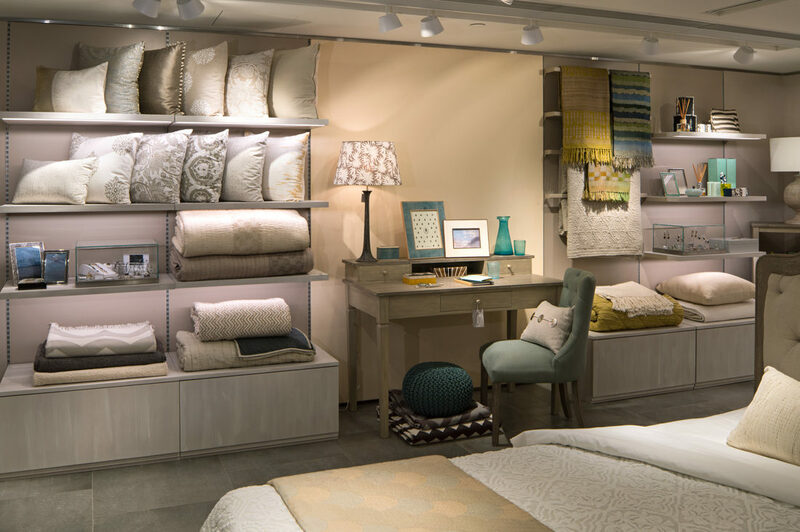 A leading furniture and homeware store, INSIDE in Hong Kong since 1997. 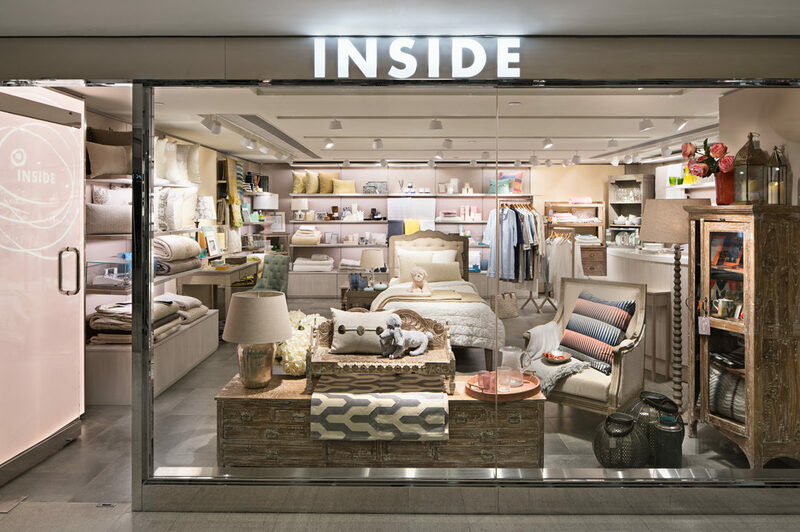 The store was designed as a blank canvas, with all the display tools needed to support INSIDE’s eclectic and ever-changing selection of homewares. 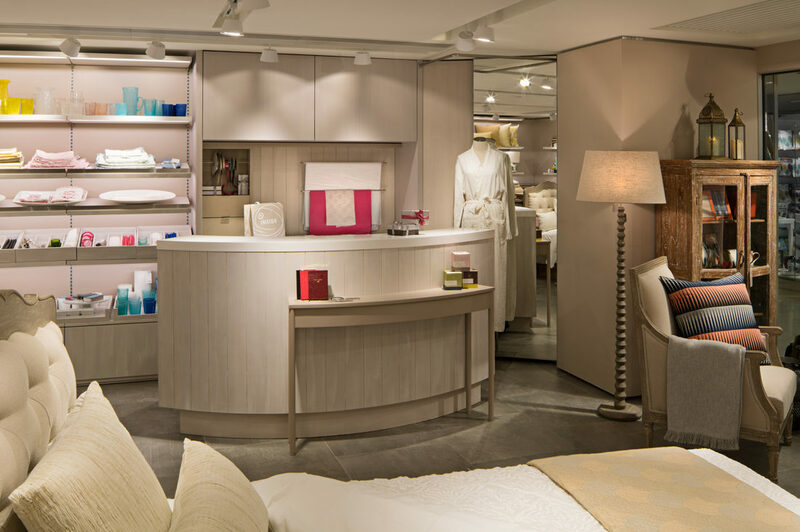 All stores elements are designed to be flexible, practical, durable, unobtrusive yet supporting the retail identity. Walls are lined with a flexible shelving system with built-in illumination, a variety of shelf types and accessories to support various product ranges. A compact cashier houses all necessary storage and a changing room. With this design, INSIDE is ready for the next 15 years.